Your taste buds are in for a sweet, flavourful surprise. 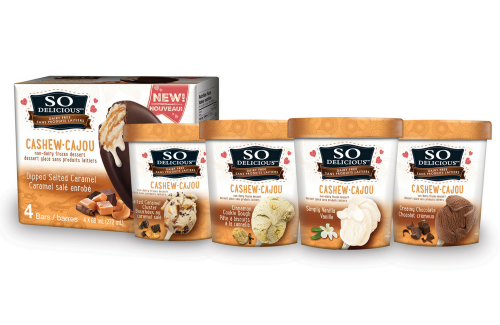 So Delicious now offers a complete line of cashew-based non-dairy frozen desserts. Whatever your preference, there is a flavour for you. Made from roasted cashews, try flavours like Cinnamon Cookie Dough, Simply Vanilla, Creamy Chocolate or fan favourite, Salted Caramel Cluster. Revlon's Mega Multiplier Mascara innovative formula combines fibers and 360° tube technology in one step to plump and extend lashes. It's flake-free, smudge proof, water resistant and can be removed easily with warm water. In case you didn't know, I love dresses! Every season at any occasion, I will most likely be caught in a dress. The month of August is no different. In fact, it's one of my favourite times to wear all sorts of dresses. From flowy dresses for those hot summer days to quarter-length sleeves as the weather transitions to Autumn, what better time to dress those dresses than now!? 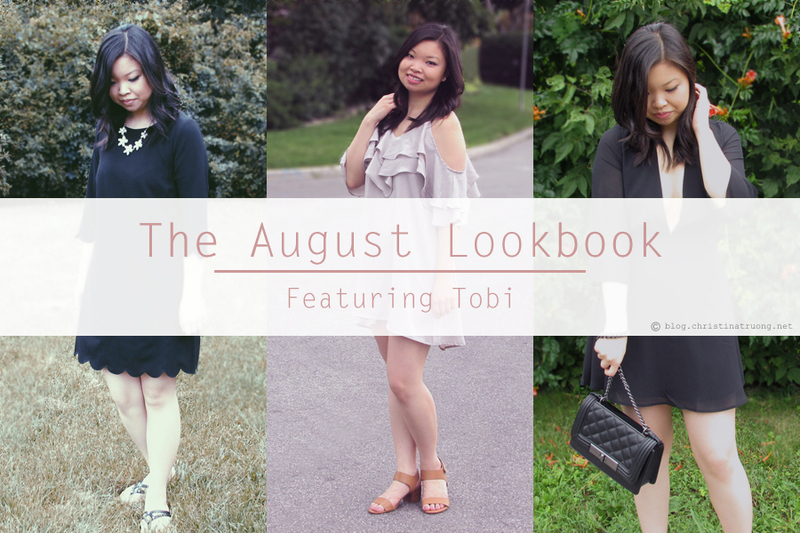 And if you're ever in need of a dress or outfits in general, look no further than Tobi. With a wide selection and new arrivals weekly, there's something for every women. Who doesn't love a muffin in the morning to fuel up the rest of the day or satisfy an afternoon snack craving? If you're anything like me, I don't always have the time to bake muffins or oatmeal bars for the week. Because of this, I usually have granola bars or pick up something at a coffee shop. Nothing wrong with that but I like options and healthy options would be a big plus. Here's where Good & Simple comes in.